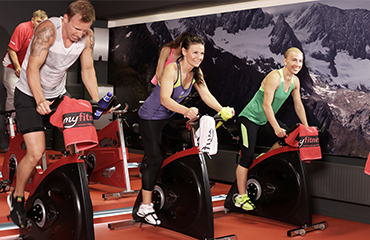 Fitness center MyFitness Narva Fama is situated in Narva city center to the shopping center Narva Fama. Club has spacious group training hall where we offer versatile classes. 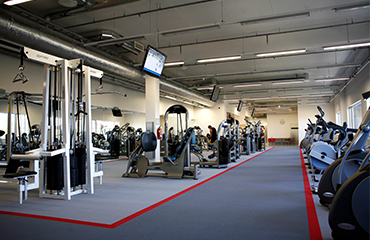 Club’s timetable includes plenty of suitable choices for both beginners and experienced fitness enthusiasts. MyFitness own programs and Les Mills conceptual trainings are included in the timetable. MyFitness Narva club’s high quality weight room is equipped with TechnoGym machines, cardio park, free weights area and stretching corner. MyFitness’ experienced personal trainers are ready to advise you.